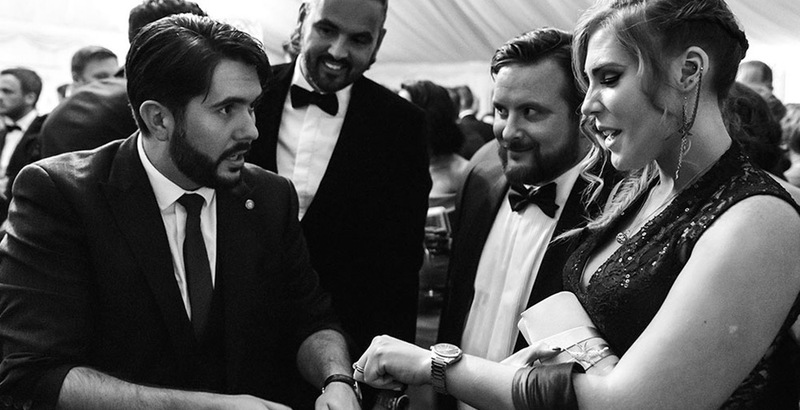 The best magician for close-up magic and live corporate entertainment. 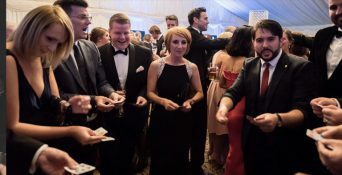 From astonishing recent clients that include Aston Martin, Mercedes Benz and Barclays Bank, you are guaranteed a fun, exciting and memorable night of party entertainment! 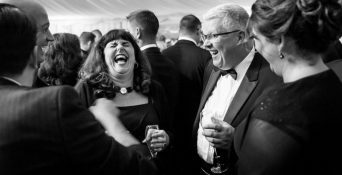 You want people talking, networking, enjoying themselves and talking to each other, creating connections and HAVING A GREAT TIME! This is where magic will transform your night. 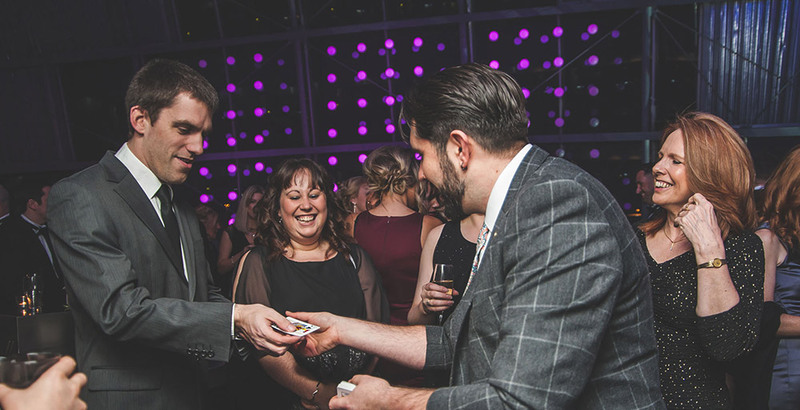 Close-up magic entertainment is THE ace up your sleeve for getting people closer and Andy is the magician who always delivers! 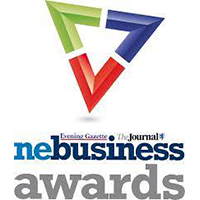 Want to take your event entertainment to the next level? Andy also gives you the option of adding his magical “STAGE SHOW” to your night. This is perfect for a seated audience who want to be entertained and thrilled! The show runs up to 45 minutes with plenty of crowd interaction and participation so be prepared to leave your seats as the show goes on! One of the most common questions from event organisers has been how to get AND keep the energy high during the event. 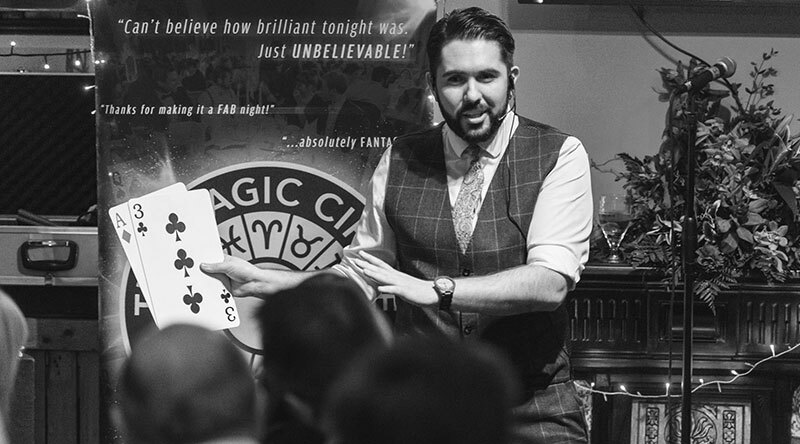 Andy’s close-up magic is your secret answer! 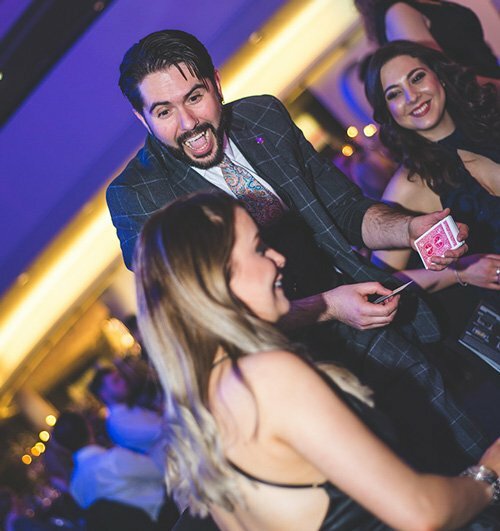 And if you combine the close-up magic with his STAGE SHOW, you are totally guaranteed a highly entertaining event, high energy and a satisfied audience!